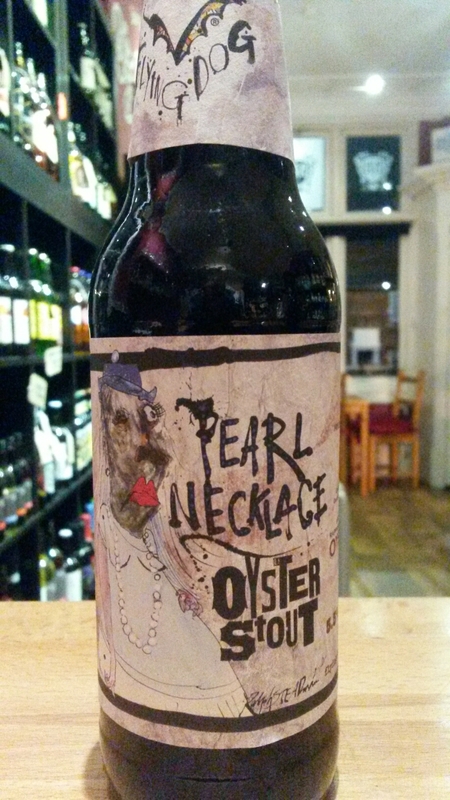 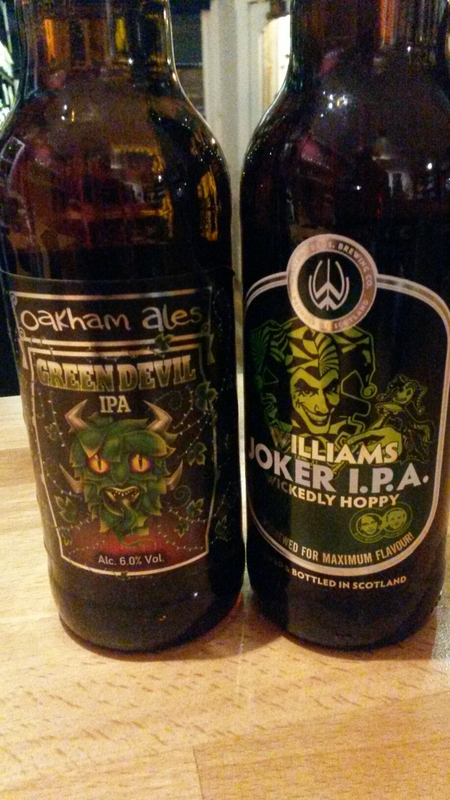 Mad Hatter make a long awaited debut with us, real quality  yes in 330ml but i think worth a try…. 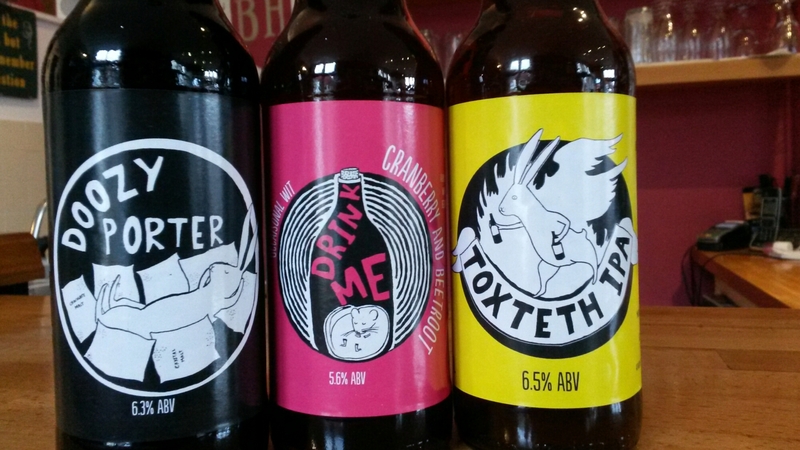 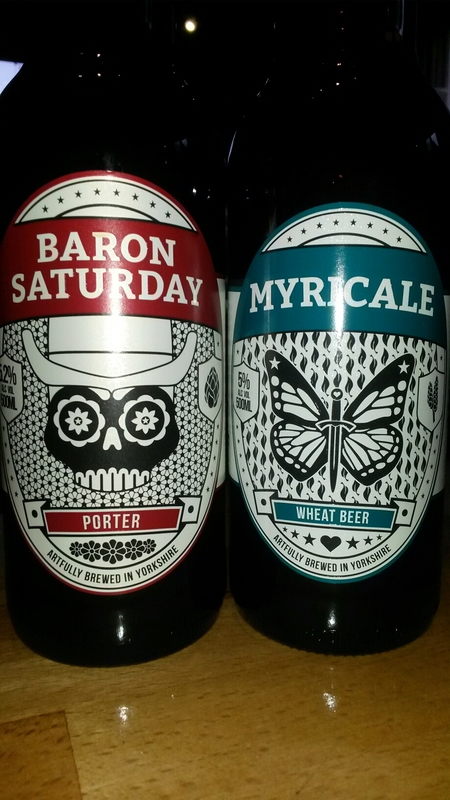 A Porter, great IPA and a Cranberry and Beetroot wit made with French Belle Saison yeast. 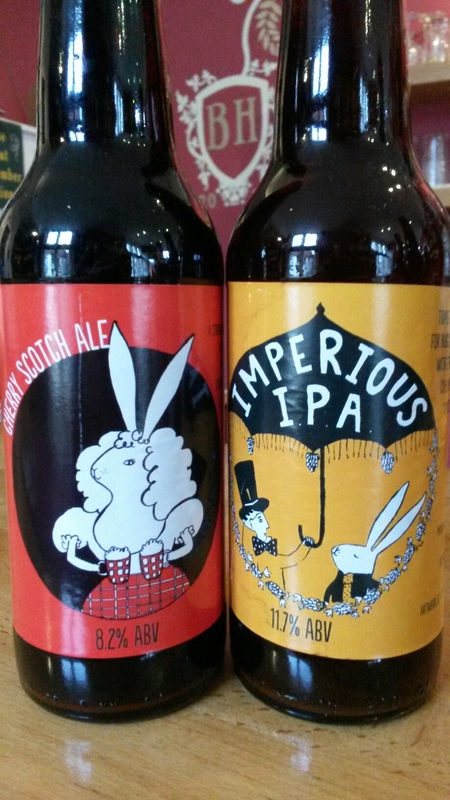 Keep an eye out for a draft option too, Mad March Hare a 3.9% Pale.. 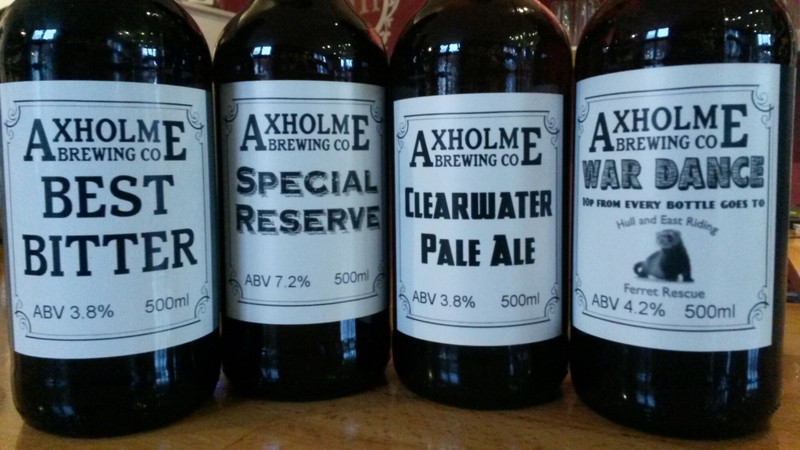 Fully open today so hope to see you soon. 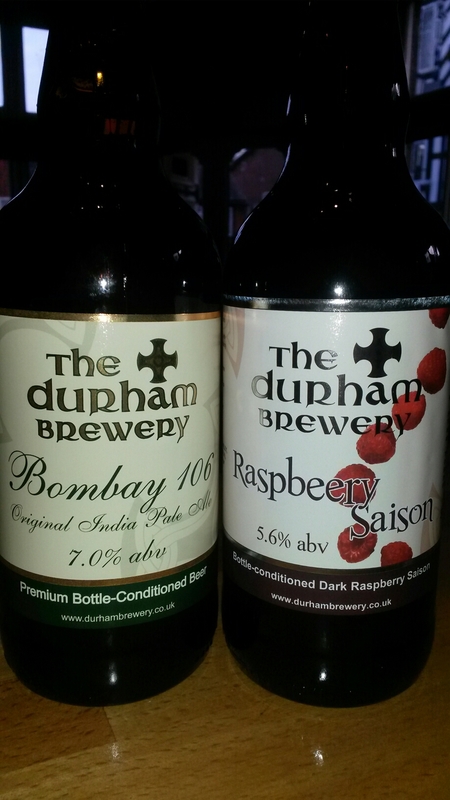 As to where these new arrivals are from :)…. 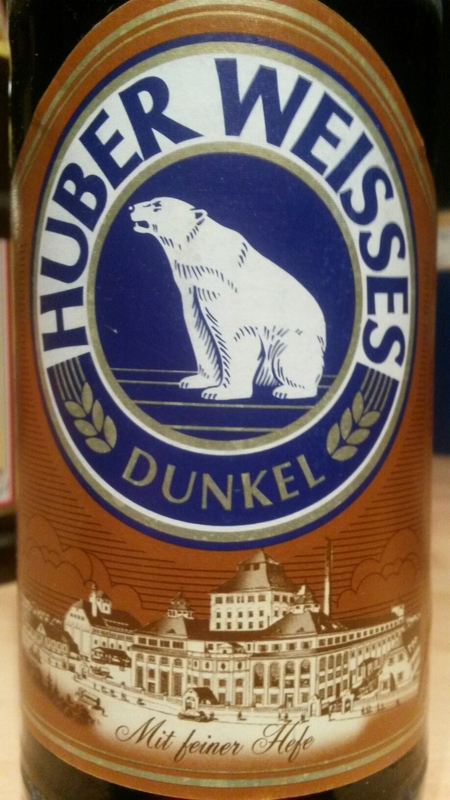 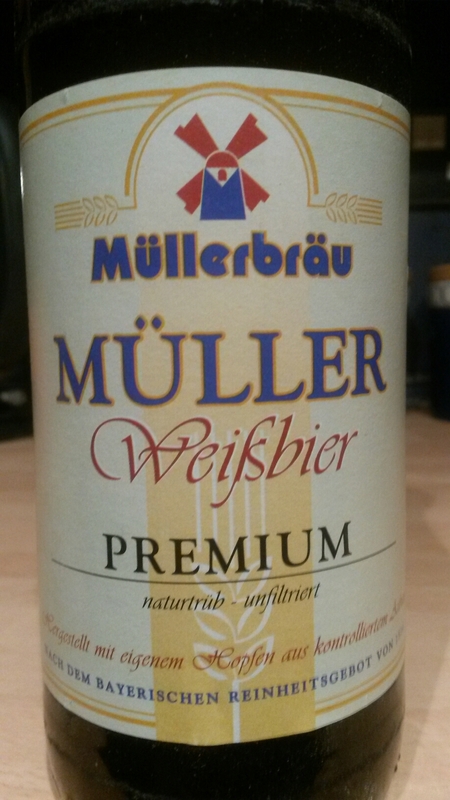 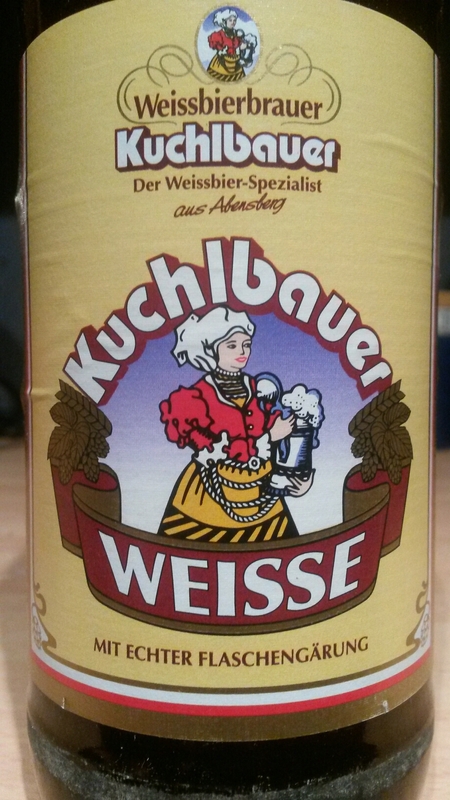 A 5.2% Weisse beer from Abensberg north of Munich…. 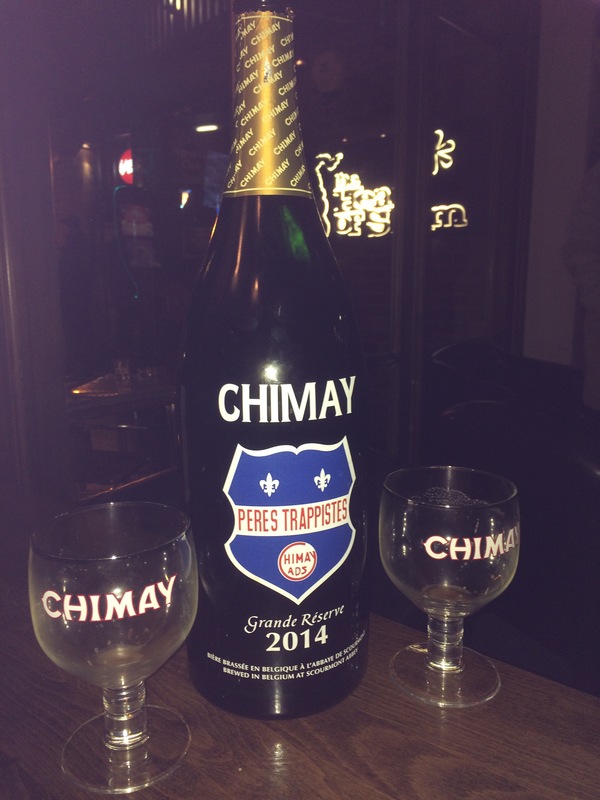 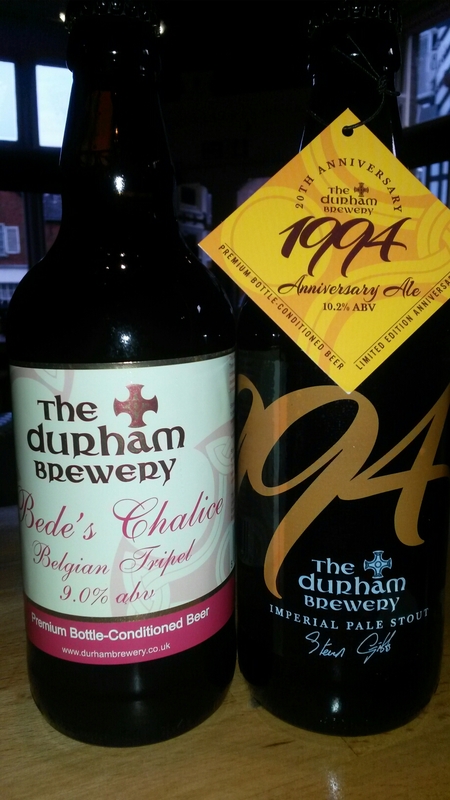 Im guessing you know that but….well its delivery day number one for us, Belgian re stock….along with a couple of brits…. 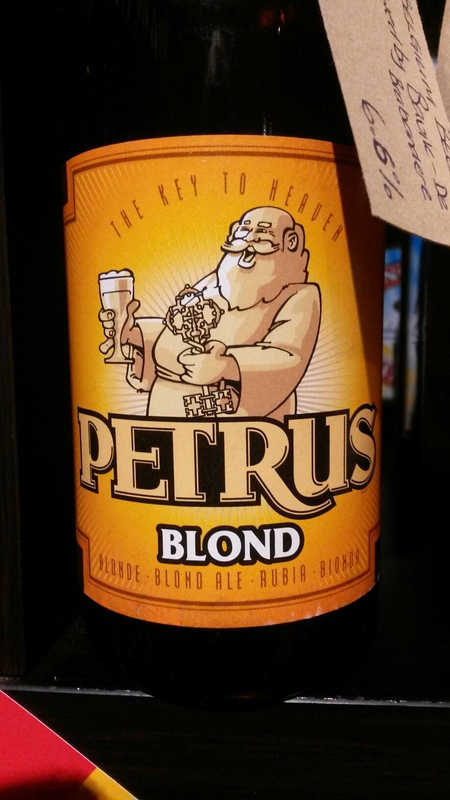 The very nice Petrus Blond is back along with Grimbergen and Maredsous blondes…one of those days 😉 Vedett IPA along with…..
For those that like their hops…. 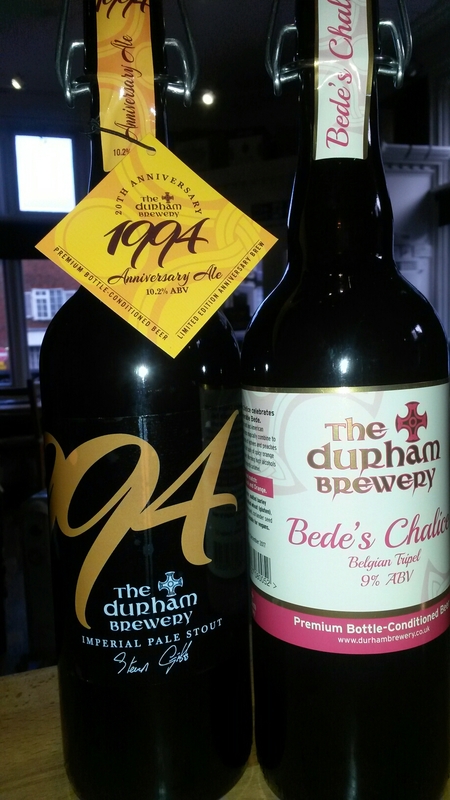 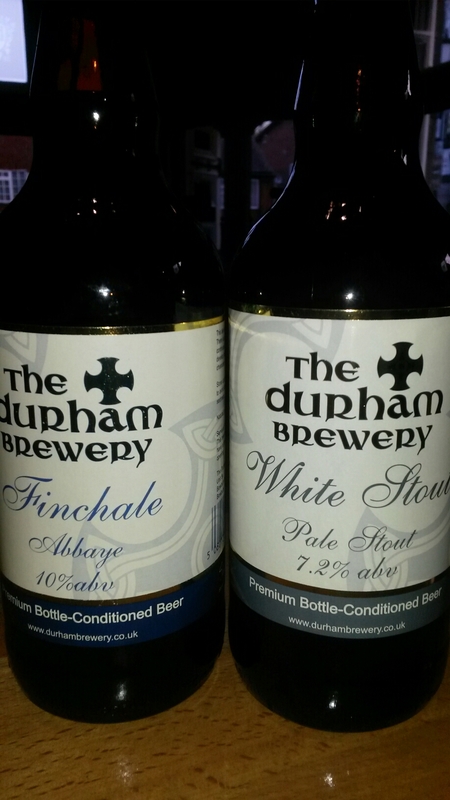 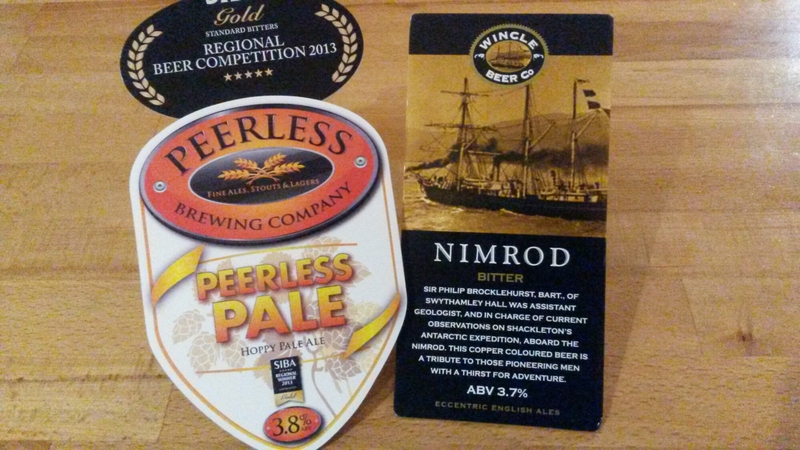 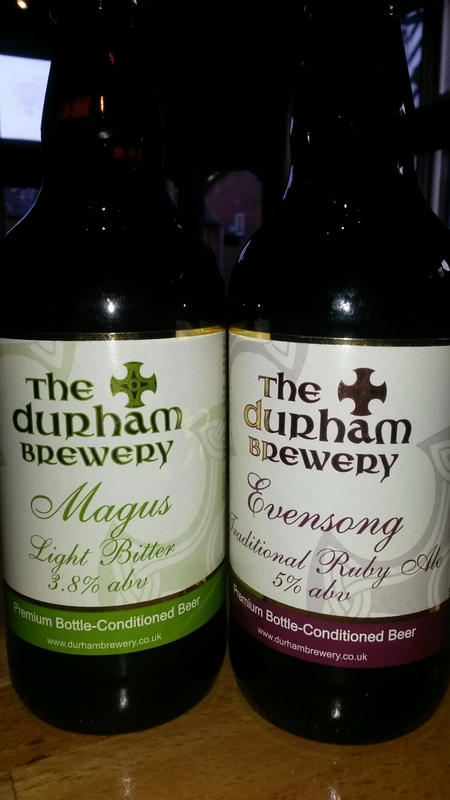 We have some rather special beers arriving from a top north western brewer arriving over the next day or so, putting our 330ml policy to the test….a bit of a trial but its well worth it we believe…. 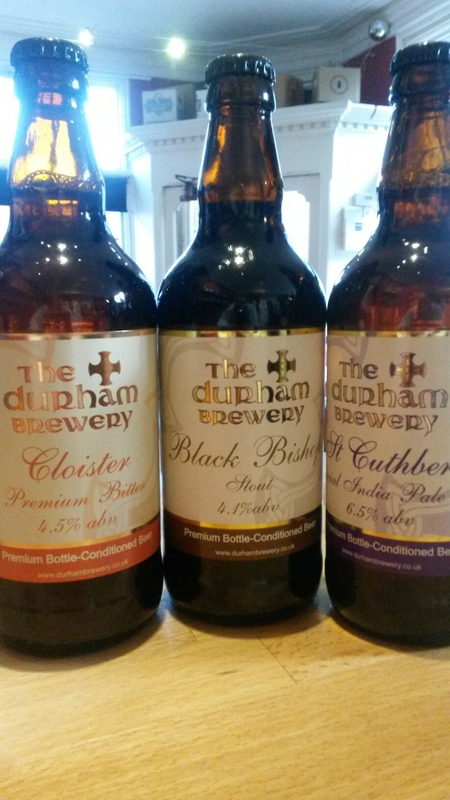 After a trip up to the North East for a bit if a break we remember to collect a few new beers for you lucky people to get stuck into ;). 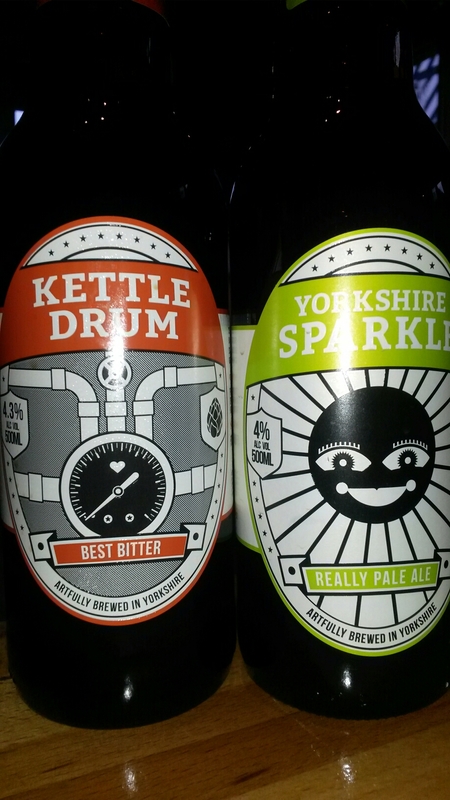 .firstly a small brewey from just north of York, Treboom have a really nice set up and some tasty beers…..
Secondly, a more established brewer, Durham Brewery have been brewing since the mid 90’s and have got rather good at it!! 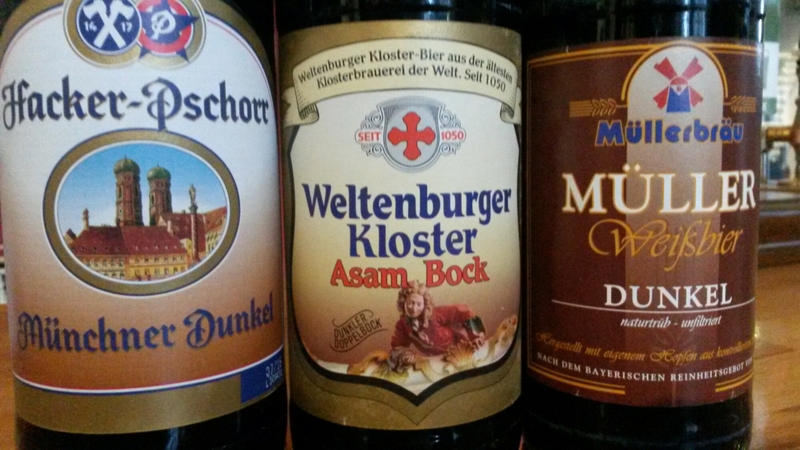 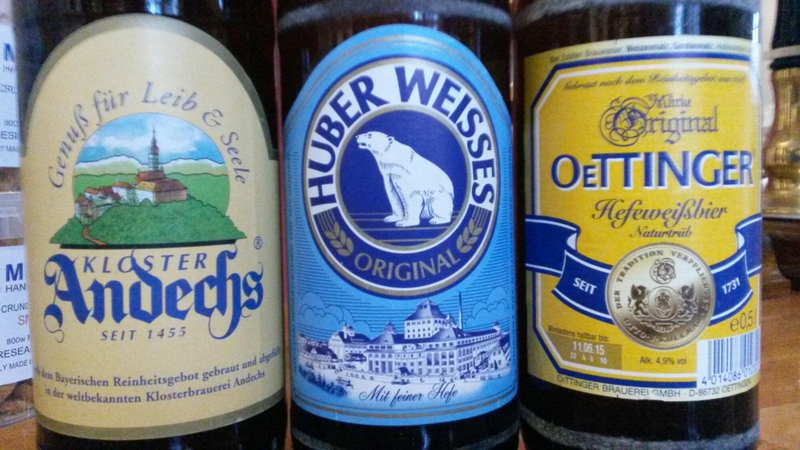 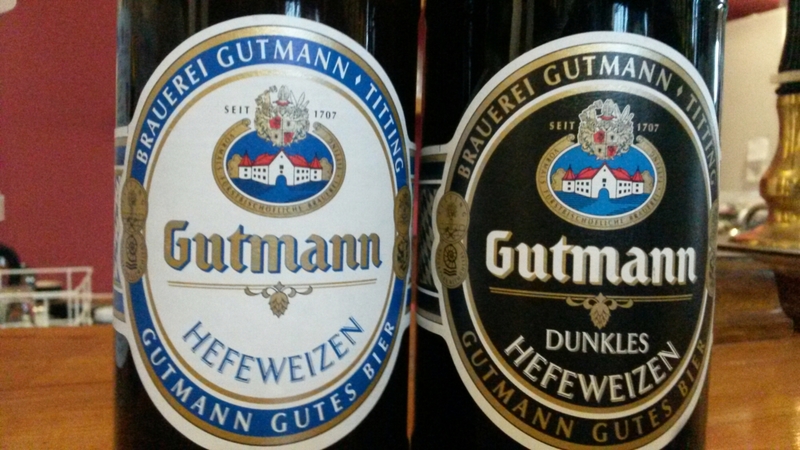 They brew one hell of a range and we’ve covered all of it bar two 330 versions….some real specials…..I’m sure both of these brewers will be regulars here…..
Now in stock….from North Lincolnshire…..
Two Dunkels along with a strong Bock…..
Another three, all Weissbiers….Andechs and Huber tried and tested 😉 Oettinger a new one….